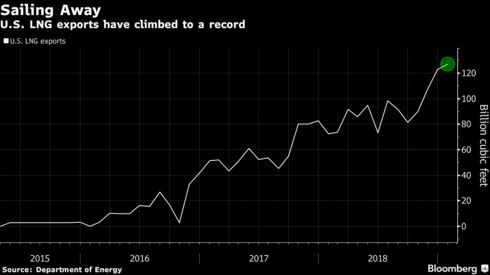 Crude oil production in the United States has decreased by more than 10% since the record high of 2015, from 9.6 million barrels per day (mmbpd) to less than 8.6 mmbpd. However, the drop in shale oil production has reached almost 20%. 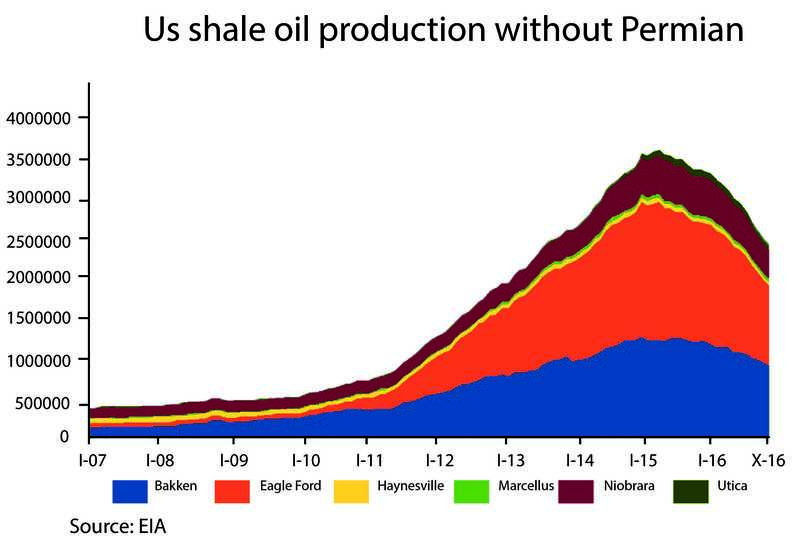 Moreover, if the increasing Permian Basin production were put out of the equation, the decrease in US shale oil output would be about 33%! 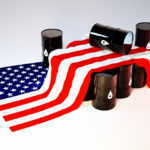 And this fall will deepen as the number of new wells is still not sufficient. 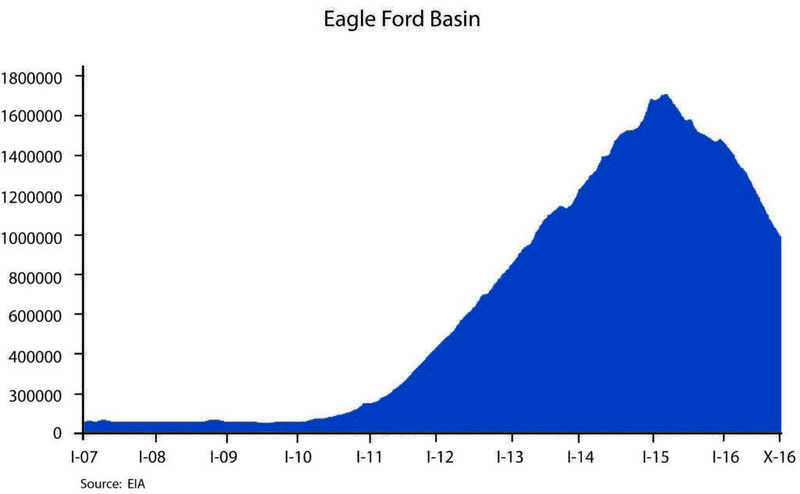 The collapse of the shale oil production is related to the decline curve of tight oil, but shale oil well production starts to decline much faster than that from regular wells. 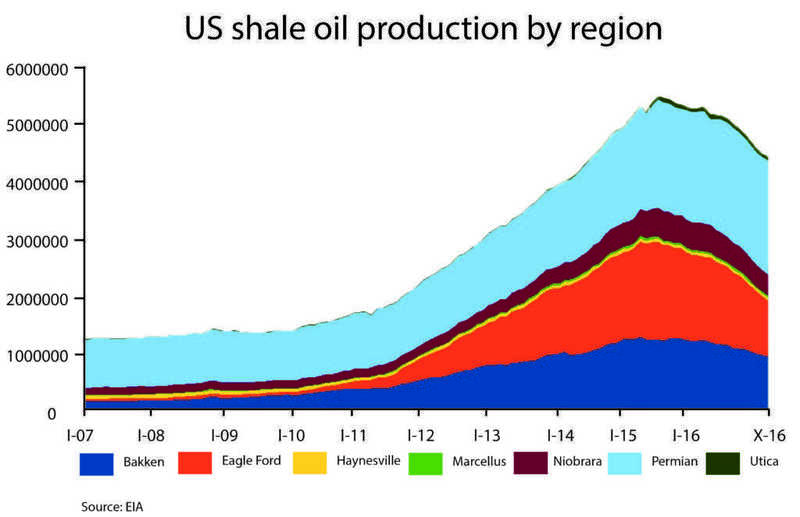 US shale oil production has increased steadily as has the number of new wells in the last ten years. 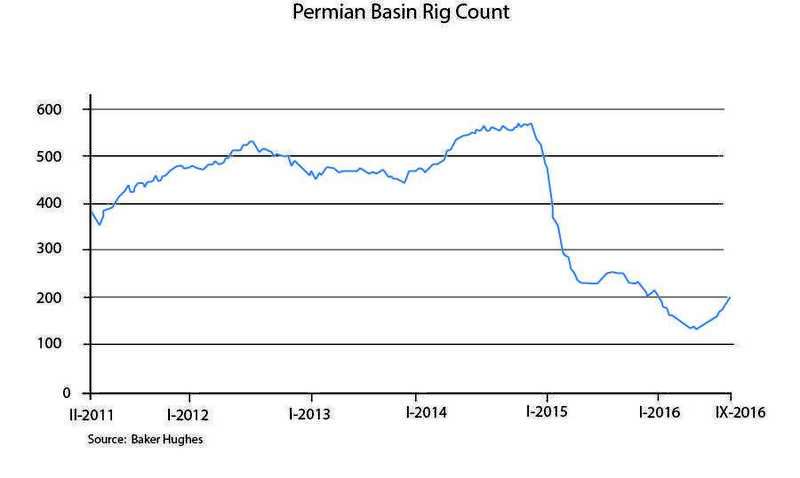 The 2015 drop in the number of new rigs by 70% was followed by a decrease in production soon after. Permian basin seems the last man standing, and while this basin is now the most promising, the rig count has dropped in this area with 65%. The reason why Permian is better off is obvious: costs. 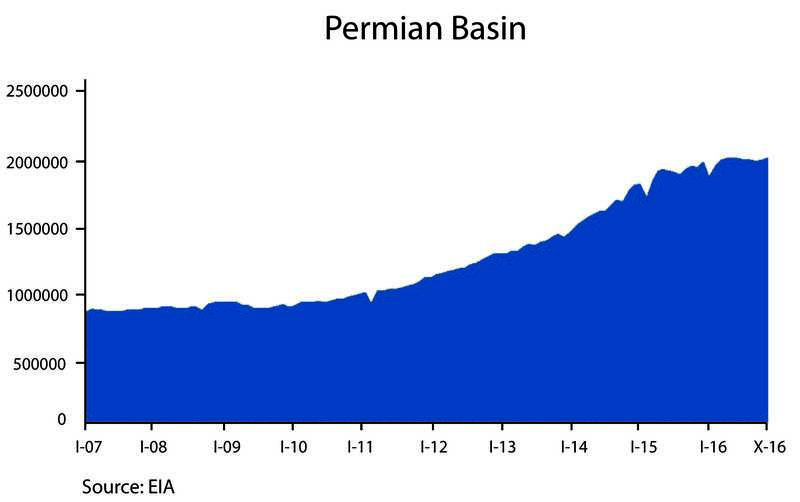 Permian has a convenient location (close to the Gulf)1)Permian Basin Continues “Impressive” Production Growth, Source: Energy in depth 2015-08-06 and a developed pipeline infrastructure within the state2)How Pipelines Saved America’s Biggest Oil Basin From Shale Bust, Source: Rigzone 2015-07-29, which allows to ship crude out of the basin to coastal refineries where prices are higher. The number of oil rigs has risen only slightly from its minimum and still will not allow for sufficient oil production in the nearest years. 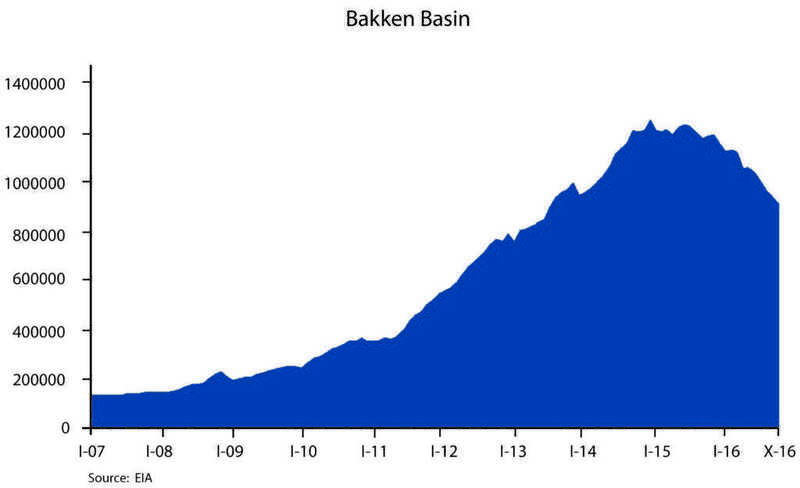 As long as the oil price does not spike, the US shale oil output is doomed to fall sharply. 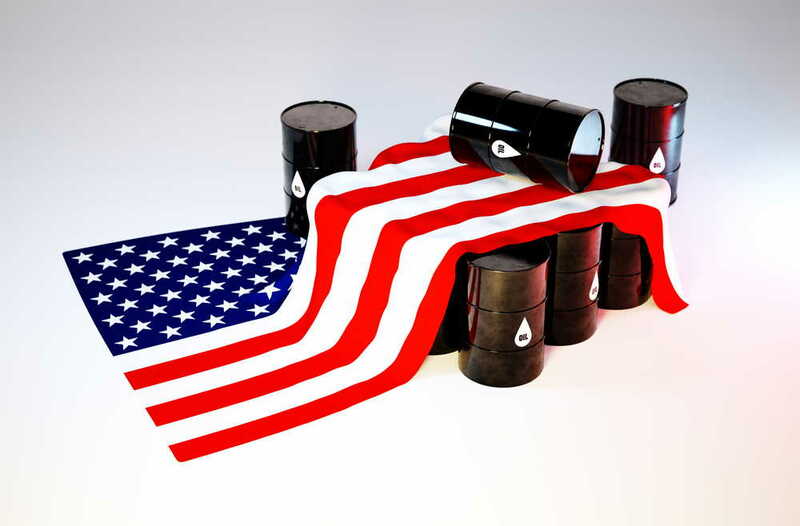 And as long as Russians and Saudis have the fiscal and financial capacity to manipulate the oil market with fake announcements, there will be no oil production level freeze because neither of them want to rescue the American shale industry.